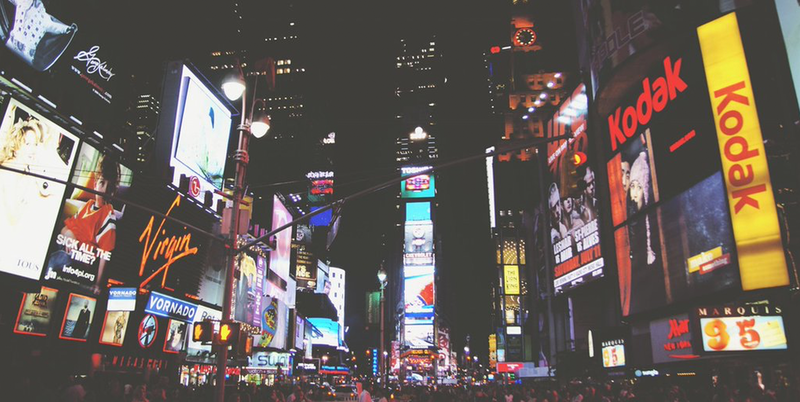 Hashtags today are everywhere, from Twitter posts to billboard ads and TV commercials. To get great results, you need to understand the hashtag ecosystem, and how to use hashtags strategically. 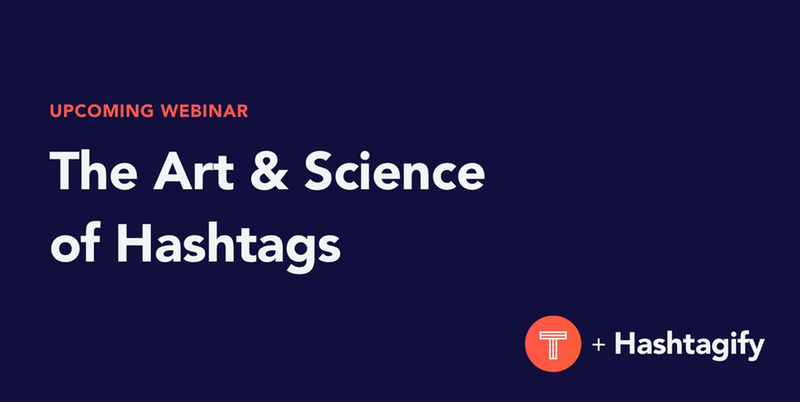 We are partnering with the hashtag scientists at Hashtagify to host a live webinar and teach you everything you need to know to become a hashtag hero! Learn how to adjust your strategy in the new social media landscape with lessons from the best social media campaigns, as well as tips and tricks to grow your social media presence in 2016! We are partnering with Sprout Social to host a live webinar to review some of most powerful social media campaigns in 2016. 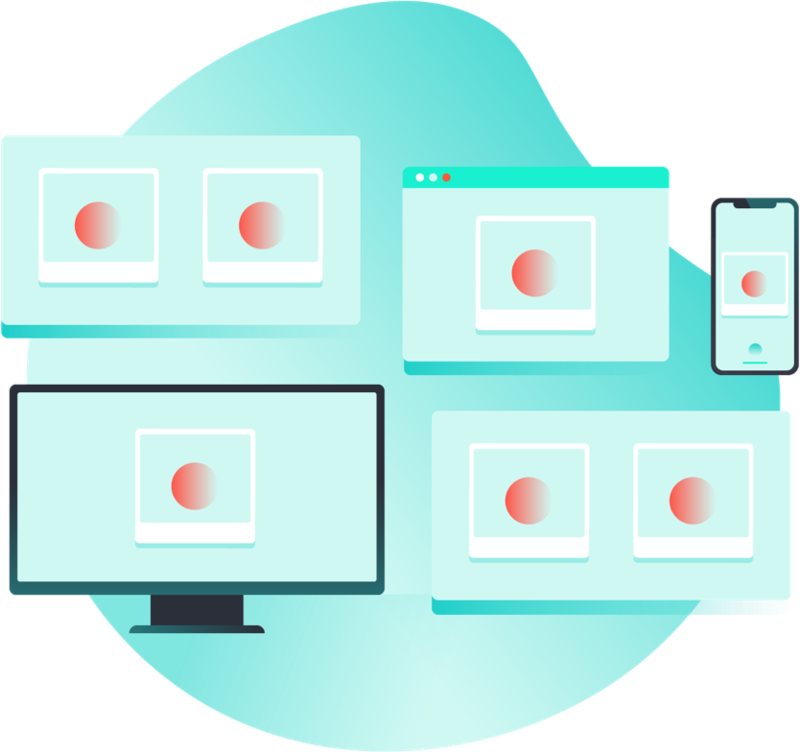 If I register for an upcoming webinar and can’t attend, can I be emailed a recording? Yes. We will send you a follow up email after the webinar broadcast with a video link and webinar deck. Are you looking for webinar partners? 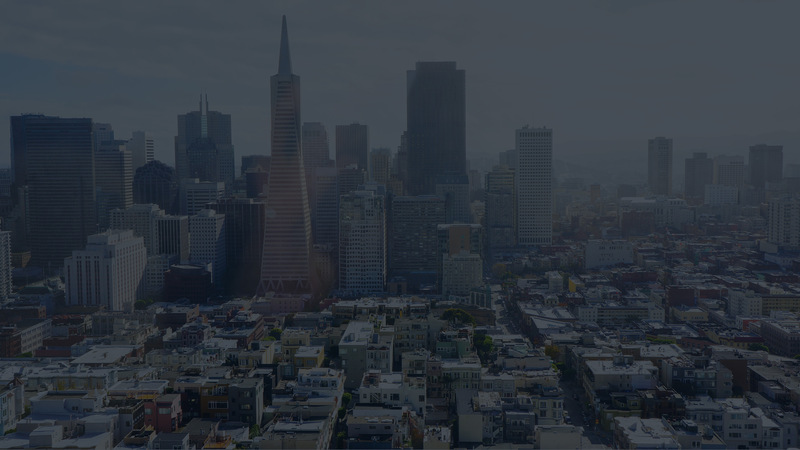 We’re always looking for webinar partnership opportunities. Please email jose@tintup.com for inquiries. Can I suggest a webinar topic? Absolutely. Please email jose@tintup.com for submissions.